For my professional career I have been drawing similar shapes and forms for commercial UI/UX purposes and those drawings have always have intent and purpose and are very user focus. But as a reaction to work which requires intense level of thinking and reasoning I started to make these on my personal time as a way to express myself and calm my mind. 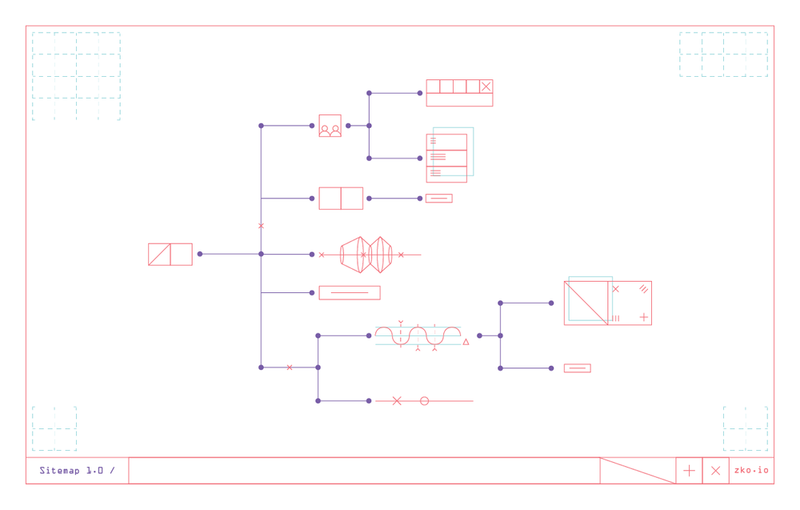 When making these type of wireframes I am in a state of meditative mindset. These have no meaning or reasons, They are not designed for other people to take action. They are made to maintain balance within my mind. They are Arbitrary Systems. Exploration of making gibberish tech artifacts to express my frustration around the tech industry and culture in the Bay Area and beyond. Exploring the limits of artistic visual artifacts with the limitations of using tools developed for UX/UI practitioners. Wooden panels with black acrylic paint, white paint pen and Sharpie. Various sketches developed overtime to understand the nature of these arbitrary shapes and how they react with their surroundings. Is it looking too much like work or are they truly unique without any hint of usability and affordances. Sharpie on removable piece of paper behind stickers, taped on top of Muji gridded paper. Sharpie on removable piece of paper behind stickers. Sharpie on canvas and some oil paint.